These are groups that are smaller in size (8 to 12 people) meeting weekly or bi-weekly in homes. In these groups, you have the opportunity to get connected with others, build lasting relationships, and experience support systems that will help you to grow spiritually. The Sunday messages and text are the usual focus of study, along with other study materials. 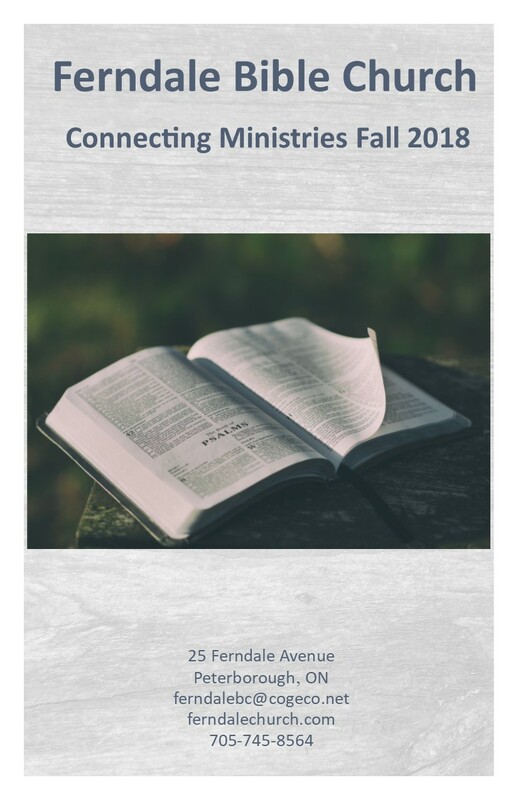 If you would like more information on how to become connected to a small group, please contact the office at 705-745-8564, or check out our Connect Guide.